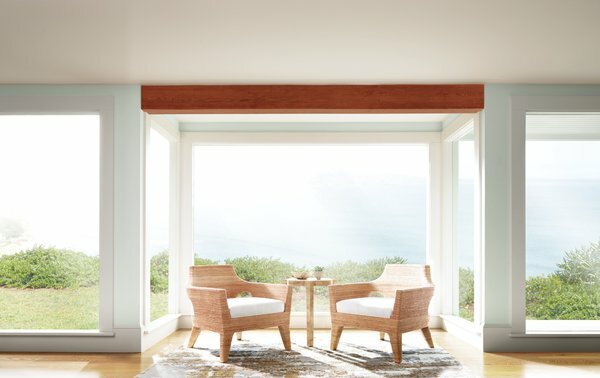 McNeill Palm has over 45 years of experience in interior design, specializing in finer homes. 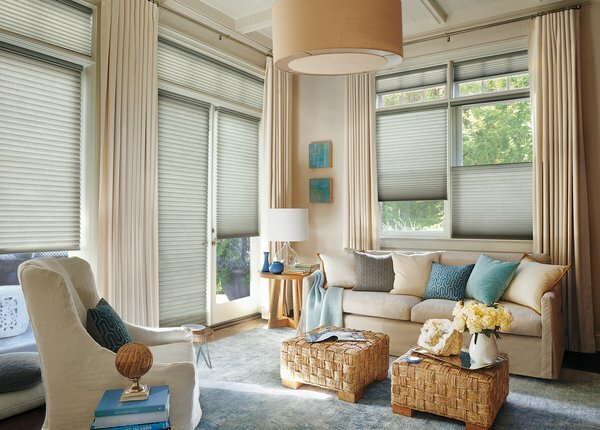 From the beaches of South Walton, Florida to neighboring counties of Bay and Okaloosa, you will find that McNeill Palm is the industry expert for window treatments, and coverings. 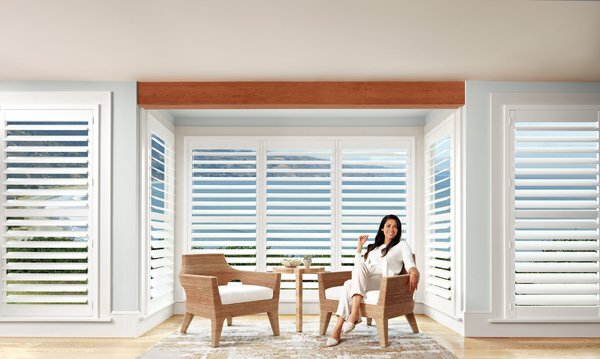 As a Hunter Douglas Showcase Centurion Dealer, McNeill Palm has limitless products, including customized motorization. This coupled with a skilled staff you can create the perfect windows for the life you live. McNeill Palm proudly serves residential clients in Florida’s Northwest Gulf Coast - Miramar Beach, Santa Rosa Beach, Alys Beach, Rosemary Beach, Destin, Freeport, Shalimar and surrounding areas. 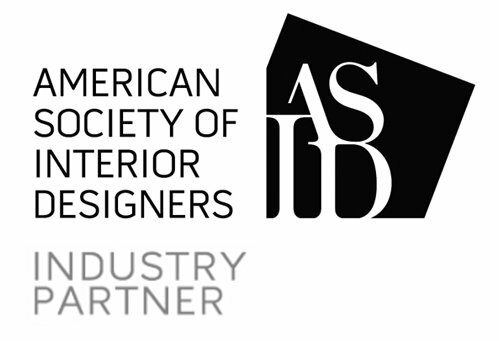 Let our window fashion experts assist you from the initial window design process to installation. Call (850) 613-6228 to schedule a free in-home consultation today. McNeill Palm Featured in Emerald Coast Magazine, read feature here.